Take your pick from our tasty treats. 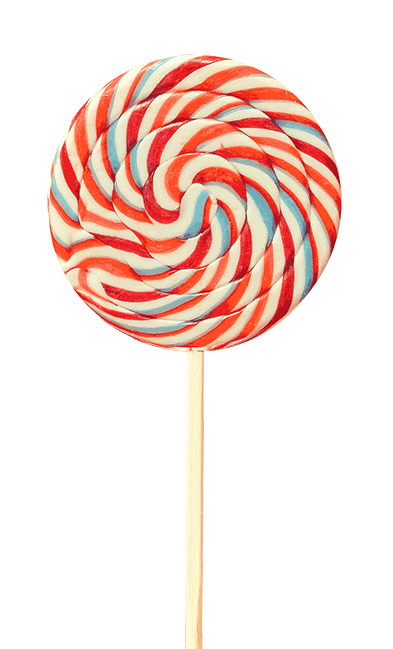 Our classic flavors blended the way your mother did it remind you of your childhood favorites. Made with fresh ingredients, Kakey-soul, and a whole lot of love. Our Classic Cakes bring ever-lasting memories to any event. Want to satisfy those sweet cravings with a kick, then infused cupcakes are for you! 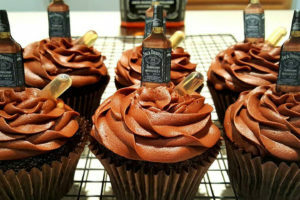 A delightful treat is made when spirits and cupcakes are combined. Try a kiss of Bourbon, a dash of Rum, or splash of Cognac to find which Infused Cupcake suits you. 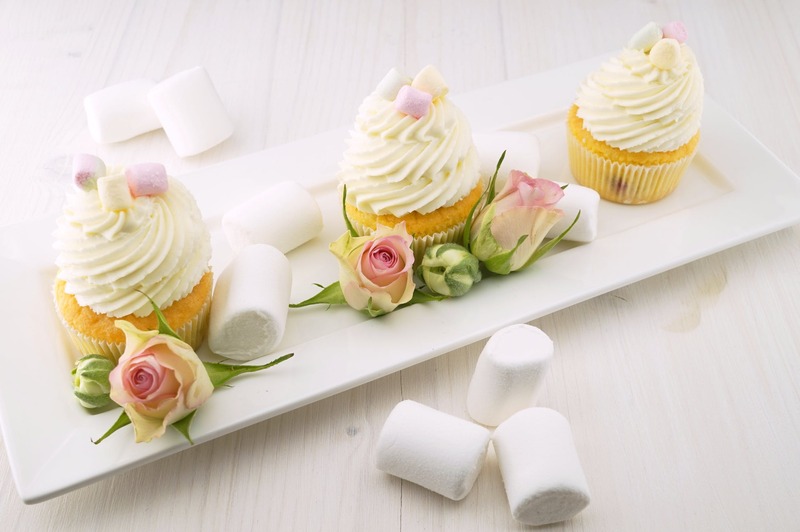 Kakey Mae’s Cakes are the perfect complement for the special moments and celebrations in your life. We are confident that the beauty of our work and delicious taste of our cakes, would make your event something your guests would fondly remember. 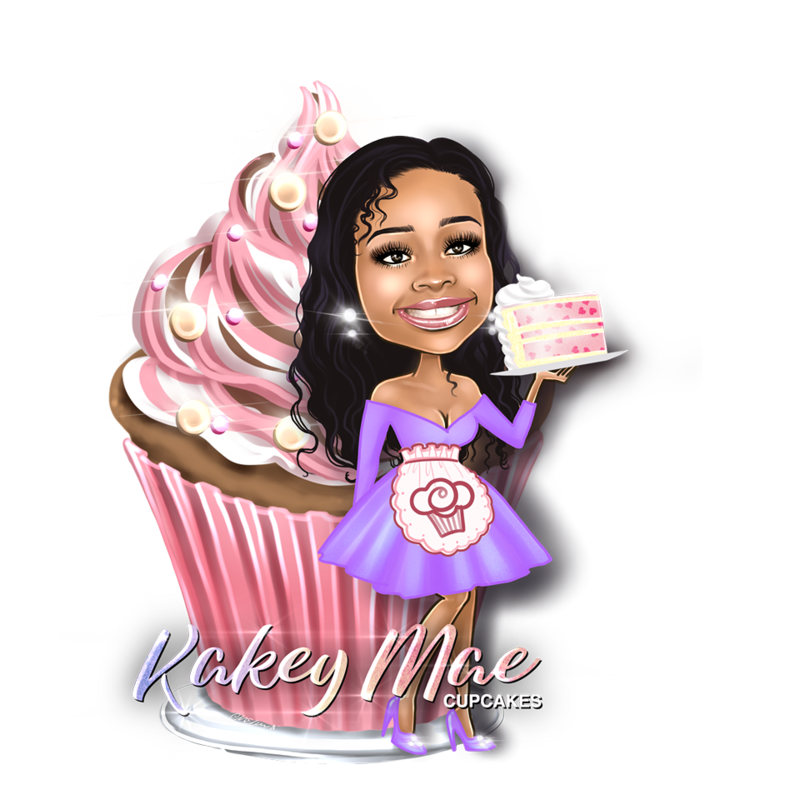 Whether you're planning an Anniversary, Birthday Party, Bridal or Baby Shower, Corporate Event, Romantic Customized Gift, Wedding, and Everything In-Between Kakey Mae’s delectable desserts are perfect for you and your guests. 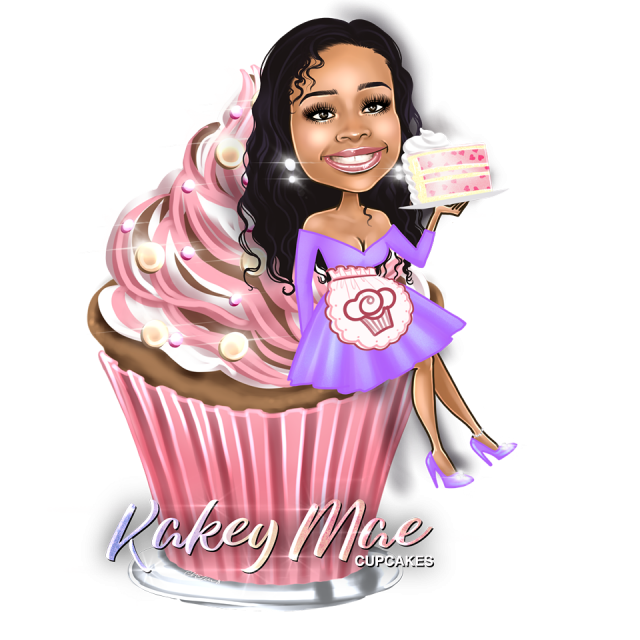 Kakey Mae, our owner, is a married mother of four children who traded her career to pursue her passion. After wowing her friends, family, and co-workers with beautiful and tasty delicacies, she finally turned her talents over for the public to enjoy. Now, under her supervision, we continue to bake tempting treats for all ages. Remember when you used to watch your grandma' make dessert? These recipes passed down from generations will give you that piece of home. 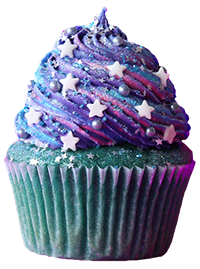 Order any holiday-themed cupcakes from Halloween, Hanukkah, Christmas and Easter to make your holidays more festive and fun. Celebrate a loved ones birthday by ordering a cake from Kakey Mae! 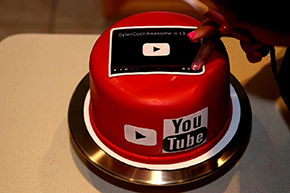 We make traditional birthday cakes or can tailor the cake to the birthday person! Celebrating a promotion? Maybe a wedding anniversary? Planning a baby shower? 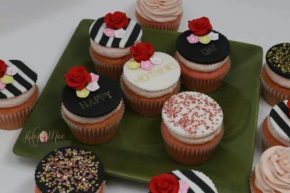 Or perhaps just because its Friday, Kakey Mae's cupcakes can be customized to suit all themes! Gluten-intolerant? Any allergies? Not a fan of licorice? That's okay! 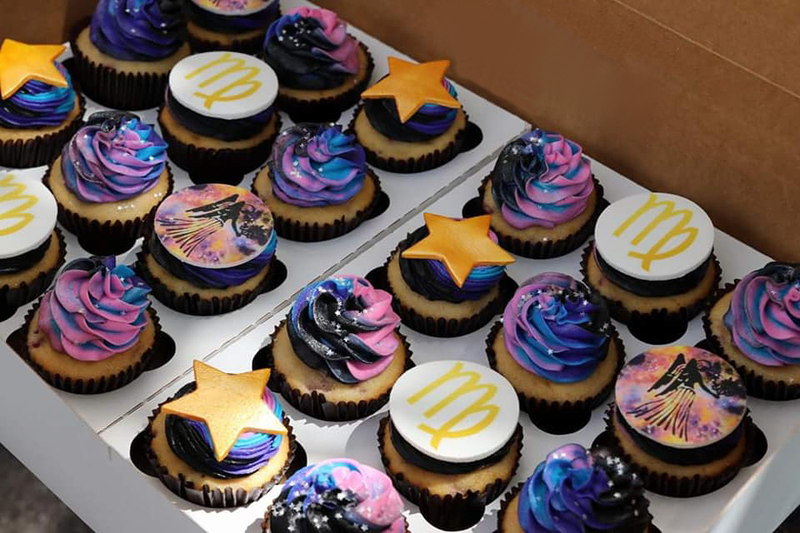 With Kakey Mae's cupcakes we can build custom-made cupcakes based on your ingredients and preference. 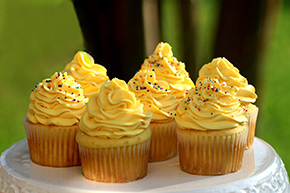 You will find healthy and natural ingredients that make Kakey Mae's cupcakes delicious and hard to resist. 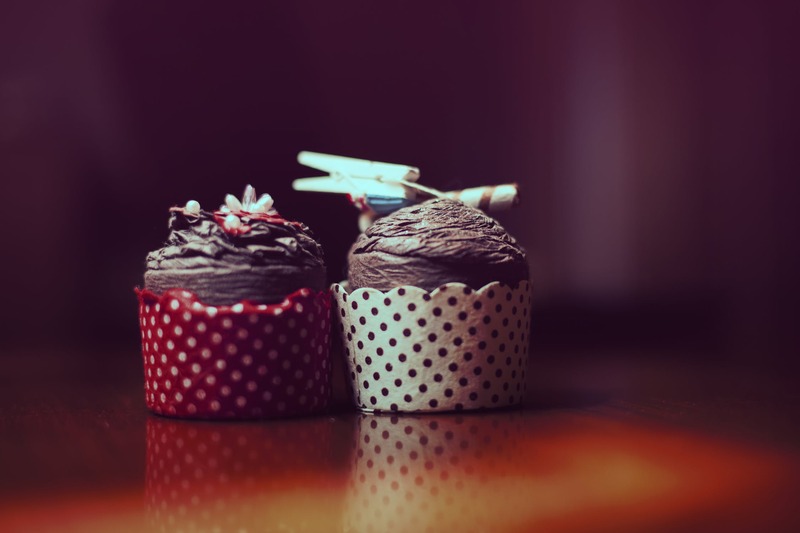 Have a specific cupcake or cake in mind?